These awards seek to honor leaders whose work has transformed lives in Orange County, as well as created a legacy of giving for generations to come. Wing Lam is a renowned entrepreneur who seamlessly blends his business success with his heart for philanthropy. 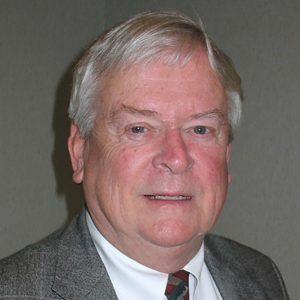 He is a tireless advocate for children’s nonprofits and environmental causes in Orange County. 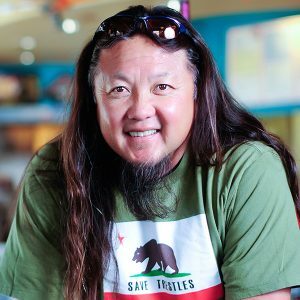 He is a board member of the Juvenile Diabetes Research Foundation, the Surfrider Foundation and Mustard Seed Ranch – a San Juan Capistrano-based nonprofit that provides horse therapy for abused children. Every year, Wing organizes a golf tournament that raises more than half of Mustard Seed Ranch’s annual budget of $150,000. Wing’s passion for giving back to his community is an inspiration to us all. George A. Kalogridis is one of the most admired and philanthropic employers in the world. The Disney VoluntEARS Community Fund was created at OCCF by Disneyland employees who wanted to give back to their community. Each year grants of up to $5,000 are awarded to support a wide range of local nonprofits, such as Big Brothers Big Sisters of Orange County, Working Wardrobes, and the Boys and Girls Club of Anaheim, just to name a few. Disneyland Resort is also a huge supporter of Children’s Hospital Orange County. The 2011CHOC walk held at the Disneyland Resort raised over $1.7 million to support health care programs, education and research. 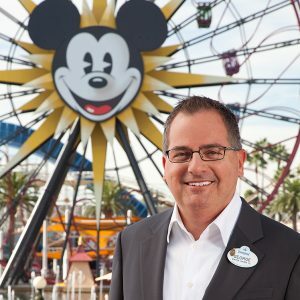 These results and so many others demonstrate Disneyland Resort’s longstanding commitment to community service that will continue to impact future generations. Co-founder and CEO, Yard House RestaurantsHarald Herrmann is a talented entrepreneur with a head for business and a heart for philanthropy. In the wake of the economic crisis, Herrmann and his colleague Jennifer Weerheim were alarmed by the rise in needs in Orange County and across the nation and created an innovative way to help. Yard House launched Round It Up America™, a simple yet powerful program that invites restaurant guests to “round up” their check to the nearest dollar. The difference is donated to nonprofits providing food, shelter and crisis relief to those in greatest need. The program has launched at all 27 Yard House locations and raised over $250,000 in its first nine months. Herrmann’s big idea is making a lasting impact on the lives of those in need around the country. 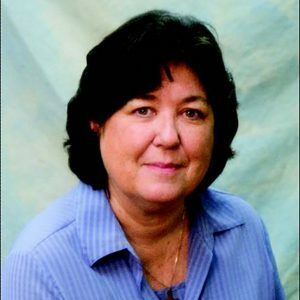 During her time as a pediatrician at the Huntington Beach Community Clinic, Dr. Patricia Riba became alarmed by the staggering childhood obesity epidemic in Orange County. Her impoverished patients and their families were in dire need of treatment and prevention. The young pediatrician took immediate action by creating Dr. Riba’s Health Club in 2004. The program treats children with serious medical, nutritional and psychological problems and socioeconomic barriers to proper health. Dr. Riba and her team design plans tailored to each child’s needs and provide education about nutrition and weight management. Dr. Riba’s Health Club has served 5,000 students at school sites across the county, leaving a life-changing impact on both the children and their families. Judith Swayne’s vision and unwavering passion for philanthropy were the spark that brought the Orange County Community Foundation to life. After conducting a feasibility study and garnering the support of distinguished business and community leaders, Judy’s dream was realized when OCCF was incorporated in 1989. By the time she retired in 2000, OCCF was recognized as one of the fastest growing community foundations in the nation. Judy’s legacy will live on forever in the heart of the Orange County Community Foundation. 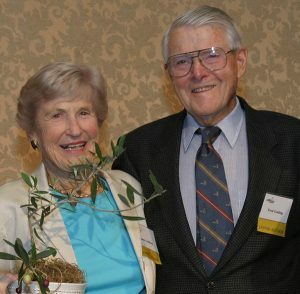 For 80 years, the Muckenthaler family has been dedicated to providing support and friendship to North Orange County and the greater community. Through their homestead, now named the Muckenthaler Cultural Center, they have given the residents of Fullerton, and the county at large, the ability to enjoy arts year-round with exhibits, cultural performances, festivals, concerts, classes and more. In addition to the outstanding contribution that the Muckenthaler Cultural Center has made, there is a long list of nonprofits in Fullerton that have benefitted from the Muckenthaler’s support over the last 80 years. 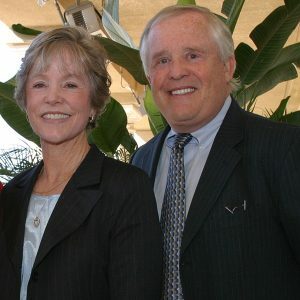 William and Joan Cvengros have made a transforming impact on the lives of hundreds of Orange County youth, working tirelessly to support nonprofit organizations serving young people in South Orange County. 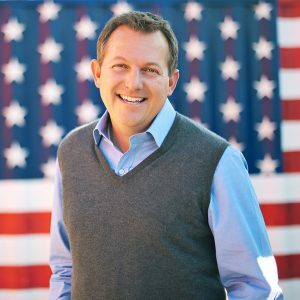 William served as chairman of the campaign that built a new teen center for The Boys and Girls Club of Capistrano Valley, allowing the center to engage 800 teens per year with safe and educational programs. The family’s support of additional nonprofit organizations, including Court Appointed Special Advocates of Orange County, Inc. (CASA) and the J.F. Shea Therapeutic Riding Center, are proof of the great impact they have made on our local community. 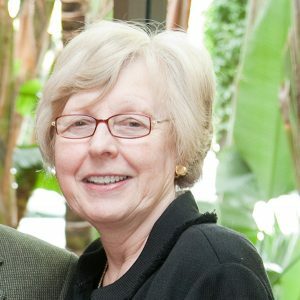 Sister Eileen McNerney’s life-long entrepreneurial leadership and passionate philanthropic mission have touched the lives of more than 4,000 troubled youth and transformed them into productive citizens. In 1995, Sister Eileen founded the trade school Taller San Jose to provide under-educated and under-skilled young adults, ages 18-28, with the opportunity to finish their education and develop their skills to find a job with a living wage. Although Sister Eileen retired in September 2008, her legacy of long-lasting community change will live on for years to come. Randall Bone provided the impetus and inspiration that led to the creation of the Orange County Community Foundation’s “Next Generation Philanthropy” group. Randall’s visionary leadership and thirst for learning everything he can about strategic giving makes him a wonderful role model for fellow young philanthropists. 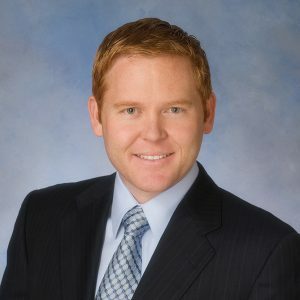 He is an active member in the Young Presidents Organization (YPO) where he promotes the importance of philanthropy and serves as an active example of a commitment to serving his community. Randall Bone is a philanthropic leader of the next generation. The PIMCO Foundation has thoughtfully and strategically directed their grantmaking to address numerous critical needs in our community. Though relatively young, the foundation is already gaining recognition in the nonprofit and philanthropic community as an innovative and highly effective grantmaker. Its granting extends to numerous causes, including micro-lending, women’s health, and aid for the disabled and elderly. The PIMCO Foundation has also placed a focus on helping collegiate business programs attract and retain underrepresented minorities. Most impressive is how sincerely gracious and generous the PIMCO Foundation’s founders and staff are. They have a true desire to help their community. 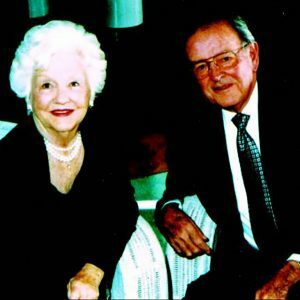 For Dr. Edward and Helen Shanbrom, philanthropy is a way of life. They began a non-endowed fund at OCCF in November of 1993 and have since made significant contributions to the causes closest to their hearts. Their investment of time and money has been dedicated to the arts, education, environment, health, social services, and civic organizations. Most recently, their greatest focus has been on senior issues; specifically, helping seniors maintain independence in their own homes. Dr. Edward and Helen Shanbrom continue their legacy of giving with a generous and caring spirit that will be felt forever. Bill and Vicki Booth have made creating a philanthropic family one of their highest priorities as parents. 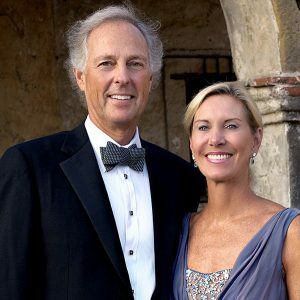 The couple has found numerous compelling ways to educate and inspire their children to be actively involved in philanthropy. The Booths take their children on visits to nonprofit agencies, help them get involved in hands-on volunteer projects, speak openly with them about the community’s needs, and continually show their children the power of philanthropy through their own example. Vicki is president of the Ueberroth Family Charitable Foundation, established by her parents, Peter and Ginny Ueberroth. She also serves on the Board of the Orange County Community Foundation and chaired the Hoag Cancer Center’s Founders’ Committee. Bill has been chair of Boys Hope Girls Hope. In addition to full-time careers, serving as board members for their children’s schools and Little League programs, the Booths make time to give back in many significant ways. In doing so, they are truly creating a legacy of philanthropy for generations to come. Following the death of their youngest son, UC Berkeley senior Bradley Evans who died in an off-campus student housing fire, Paul and Scottia Evans have made it their life’s mission to “celebrate a short life, well lived, by supporting people and causes about which he (Brad) cared.” The Evans established the Brad Evans Foundation at OCCF in 2001, and each year since the family has interviewed applicants and awarded scholarships to University of California Berkeley bound high school students. Throughout their sad ordeal, they have taken the time to emphasize to family and friends the importance of giving back to the community through philanthropy. Evidence of this the “Day of Kindness” they promoted throughout the community, in which they asked everyone to do one act of kindness in memory of their son. Brad was known for bringing people together, and his parents and siblings have carried on his greatest gift. 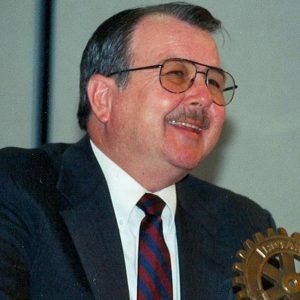 The late Dan McCoy, who died of a brain tumor in 2002, established the Orange County Marine Corps Memorial Foundation Fund through the Orange County Community Foundation in 1997. His goal was to erect a 41-foot military A-4 Skyhawk airplane in the Santa Ana Civic Center War Memorial area as a salute to Orange County’s Marine Corps heritage, especially poignant following the closure of the El Toro Marine Base. As a Santa Ana police captain and Marine reservist, and even throughout his illness, Dan worked tirelessly to pull together a dedicated committee, generous donors, volunteers to help restore the plane, and city officials who believed in his vision. His dream of raising $200,000 for the project was finally achieved after his passing by a committee that he inspired to never give up. Dan’s vision and love of his community lives on as a lasting legacy. 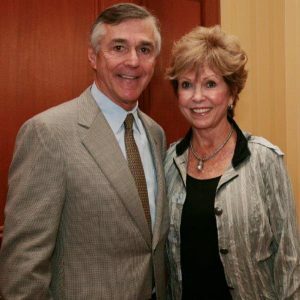 Ranney and Priscilla Draper are inspired to give in response to the “added riches” they have received and successes they have enjoyed, and consider their philanthropy to be both a responsibility and a cherished opportunity. The Drapers have a passion for helping underprivileged youth reach their full academic potential, and this has been a major area of focus for the Draper Family Foundation. In partnership with OCCF, the Drapers created the “Helping Kids Achieve” grant program to benefit after-school services for disadvantaged youth, and more than 25 organizations and 2,500 youth received academic assistance and tutoring in 2005 as a result of this program. They are actively involved in supporting the AVID (Advancement Via Individual Determination) program, as well as providing 4-year scholarships to AVID students. The Drapers support the Guardian Scholars program at CSUF, and helped create the “Keeping Kids on Track” program at the United Way. Ranney and Priscilla Draper have been role models not only to their own children, but to hundreds of children who desperately needed someone to look up to. Dr. Juan Lara is Assistant Vice Chancellor of Enrollment Services at UC Irvine. He has dedicated his career to improved equity and access to higher education, particularly for students from disadvantaged backgrounds. He leads a number of important programs with area school districts, and is responsible for UCI being selected to host the California State Summer School for Math and Science. 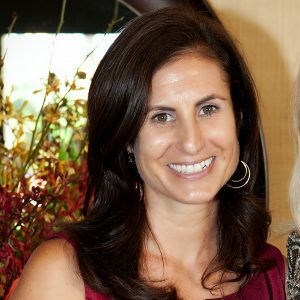 Dr. Lara serves on several boards, including Sage Hill School, Project Tomorrow and Westat. 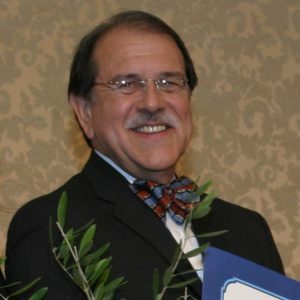 He is active in community building, with involvement in El Sol Academy, and is a founding member of the Orange County Hispanic Education Endowment Fund (HEEF), which has awarded scholarships to more than 600 college-bound high school students, and for which he currently serves as chairman of the board. Dr. Juan Lara is loved by many of the students whose lives he’s touched, and the impact he has made in Orange County will never be forgotten. Fred and Jeanne Golding are deeply moved by the needs of all people who suffer from poor health, poverty, abuse, lack of education and a lack of opportunities to better their lives. They also believe in the beauty of the world around us—art, music, nature, literature—and consider their philanthropy to be a treasured opportunity. 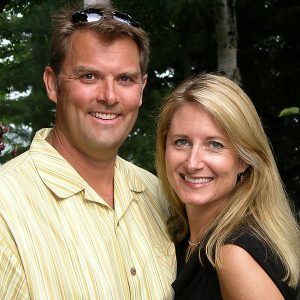 They are actively involved in the community; in addition to the financial support they provide, the Goldings donate their time as volunteers to many non-profit and civic organizations. In addition to caring about the present, they have prepared for the future by establishing a charitable gift annuity that will carry on their philanthropic legacy for our community in perpetuity.